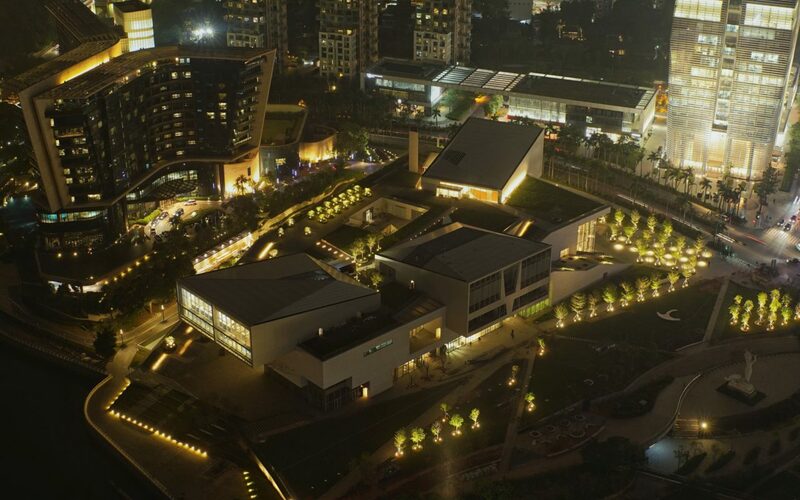 Ole Bouman is currently Director of Design Society, which includes the Shekou Design Museum, Shenzhen. Before, he was Creative Director at the Shenzhen Biennale for Architecture and Urbanism, for which he founded the Value Factory. 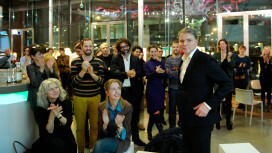 Until 2013, he acted as the director of the Netherlands Architecture Institute, globally the largest institute of its kind. Prior to that, he was the founder and editor-in-chief of Volume, the independent magazine for architecture, for pushing its limits and finding new roles in society. He also was the director of Archis Foundation, active in publishing, consultancy and, as NGO, establishing connections between local design communities in need of expertise and the Archis global knowledge network. 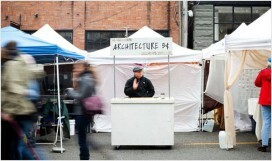 In 2007 he founded the Studio for Unsolicited Architecture, starting at MIT, Cambridge Massachusetts. Bouman has a track record in writing, curating and teaching in a variety of fields. His publications include the encyclopedic manifesto ‘The Invisible in Architecture’ (co-author, 1994), ‘The Battle for Time’ (2003, in Dutch) and ‘Architecture of Consequence’ (2009). He was one of the curators of Manifesta 3 (2000), and curated major contributions to the Shenzhen, São Paulo and Venice Biennales, as well as the Milano Triennale; he also coined the Archis RSVP event series. He taught and lectured at various schools worldwide, among which Massachusetts Insitute of Technology, Hong Kong University and The Berlage.